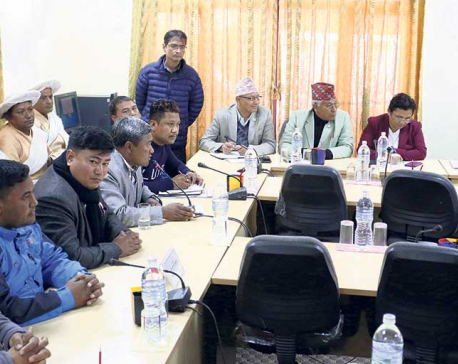 KATHMANDU, Sept 21: The detailed project report (DPR) of Kathmandu-Tarai Expressway will be ready within four months, officials of Nepal Army, which is implementing the mega-project, claimed on Thursday. 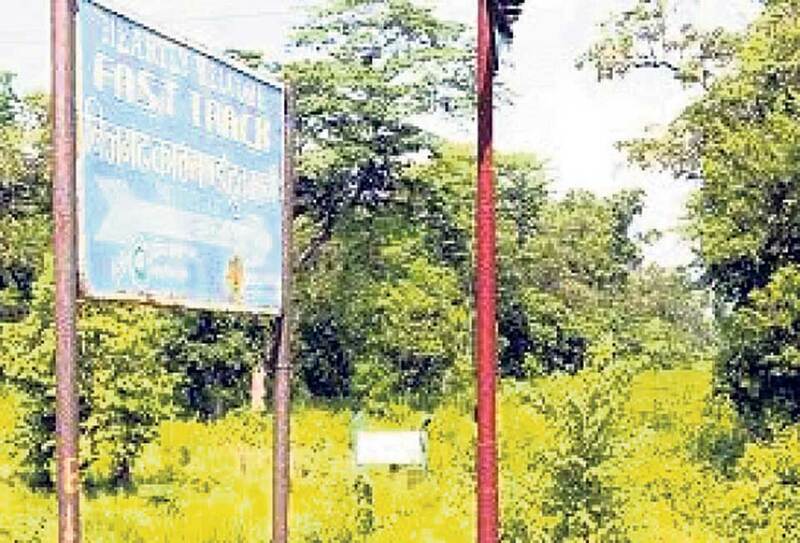 Organizing a press meet in Kathmandu on Thursday, Major General Yogendra Bahadur Khand, the project chief of Kathmandu-Tarai Expressway, said that the army would formally award the contract to prepare DPR of the 76-kilometers expressway to South Korean firm Soosung Engineering on September 27. Soosung Engineering was selected from six qualified firms that had submitted their proposal, responding to Request for Proposal (RFP) for consulting services published by the Nepal Army. The six firms were shortlisted from 17 firms that had submitted Expression of Interest (EoI). 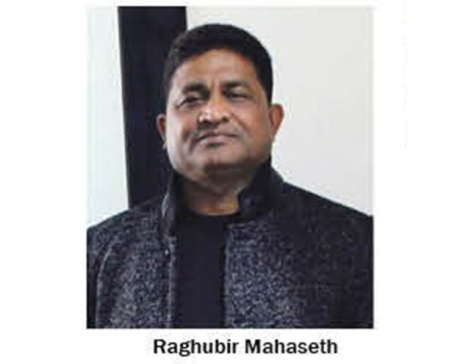 According to Khand, Soosung Engineering has quoted Rs 101.5 million to prepare DPR of the expressway. The government had earlier mandated Nepal Army to hold negotiation with Indian firm Infrastructure Leasing and Financial Services (IL&FS) to purchase DPR prepared by it. But the army chose to go for fresh bidding to select a consultant, stating that the DPR was incomplete and that the price quoted by the Indian firm was too high. IL & FS had demanded a minimum of Rs 600 million to provide the DPR. Nepal Army, which is currently doing earth cutting and filling work at the project site, has been criticized for starting works at the project site without preparing DPR which is mandatory for any construction works. The army has already awarded contracts to different companies for 28 packages of the project. The contracts have been awarded without conducting cost estimation of the project, which, experts say, is against the norms of engineering practices and also the procurement laws of the country. Khand told the press meet that all undergoing works will be incorporated in the DPR which will be prepared by the South Korean firm. The DPR will include five components -- lining selection, survey and design, cost estimation, environmental impact, and economic and financial analysis. 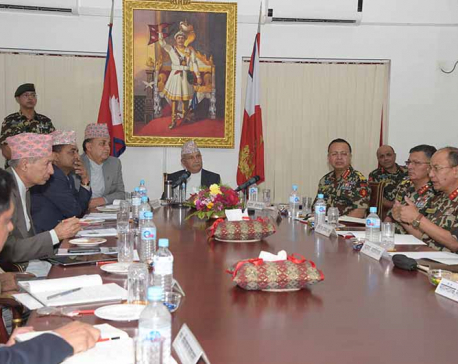 Of the target set in the last fiscal year ending mid-July, Nepal Army has claimed that it achieved 100 percent physical works progress and 95 percent financial progress. The government entrusted the task of building the expressway to Nepal Army in May 2017 following its failure to implement the project under the public-private partnership model. The project is being implemented with government financing. According to Khand, the estimated cost of the project is Rs 130 billion.